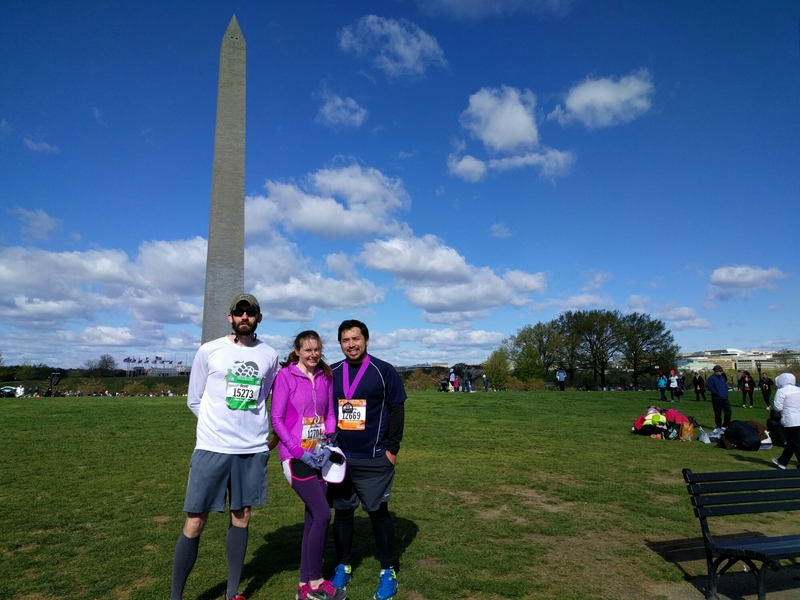 My sister and her husband came in town to run with me. But they ran faster. Maybe I should have trained.